You’ve finally got some subscribers to your email list, and now you want to start getting some interaction from your subscribers. You want them to read the information and answer your calls to action. But first, you have to get them to open your emails. 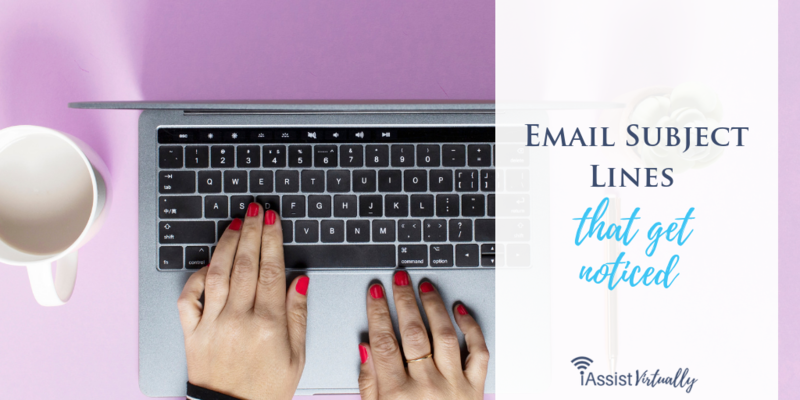 All that starts with crafting email subject lines that get noticed. Don’t give everything away in the subject line. Instead, use the space to make them want to open the email and know more. Think about what they see when they get the email in their inbox and put the words in the right order to pique interest. Email subject lines are a good way to bring humor and a fun personality to your email messages. Keeping your audience in mind, make your email subject lines evoke the emotions that your audience needs to open them. The email subject line should make the reader curious enough to open it. If you know the audience you’re sending emails to well, and you should, it should not be difficult to craft curiosity-seeking email subject lines for them. You don’t want to mislead your audience, so be careful about trying to be too clever with your email message subject lines. If they feel duped when they open the email, no matter how good your offer is, they’ll be unhappy. Some people search their emails using various keywords; make it easy for them by including those keywords within the first three words of the email subject line. Plus, when the email comes in, the keyword will be immediately visible to them. People respond very well to personalization in email messages, and that includes subject lines. If you can call out their name, or name their title, they’re going to be more likely to open the email message. You have very little space in the email subject line. How long your subject line is will depend greatly on your audience. Test different lengths of subject lines to find out what works well with your audience, but the rule of thumb is 1 to 7 words or less than 130 characters. A great place to name drop is in the subject line of an email. If you use a famous person’s name or a person who your audience values, then all the better. You have to be careful doing this because you don’t want the person’s name you drop to be angry, so ensure that it’s all positive. It needs to be a win-win situation. A time limit mentioned in the subject line will also entice your audience to open it. If you offer a special that expires in three days, say so in the subject line so that they know that they need to open now and not wait until later. Note: Make the deadline real to be most effective. 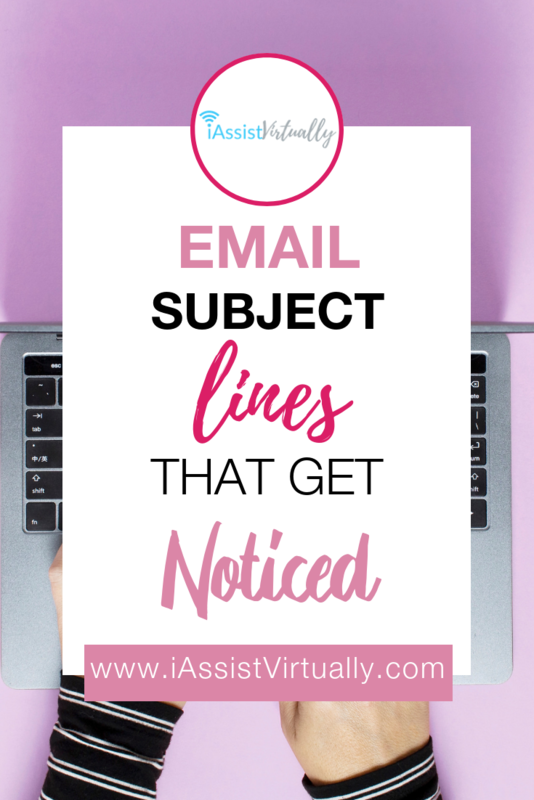 Creating subject lines that encourage the opening your emails is something that you need to consider carefully based on your topic, your audience and the results you’re hoping to achieve through your email marketing messages.